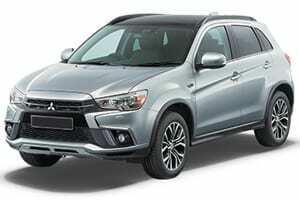 Looking for used Mitsubishi car finance? 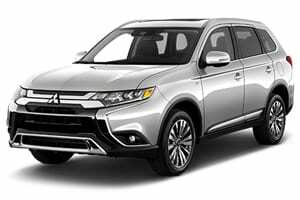 You could secure yourself a great deal today and you could be driving away in your Mitsubishi tomorrow! 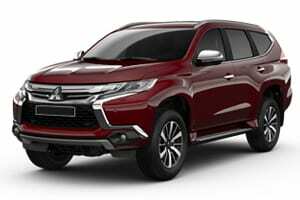 Getting used Mitsubishi finance is really simple – all you need to do is fill in our online application form that takes around 2 minutes, once you’ve been approved you can get your desired Mitsubishi and drive away. It really is that easy. We make applying for Mitsubishi finance as easy as 3 simple steps! Sign the paperwork, collect the car and drive away! 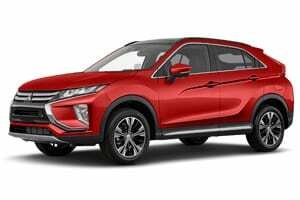 The Eclipse Cross has been named ‘the next generation SUV’, with incredible driving dynamics and advanced new technology, the eclipse cross is here to redefine the compact SUV landscape. Don’t see the car you want? 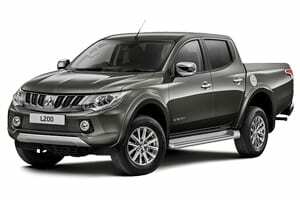 You can pair your used Mitsubishi car finance deal from us with any reputable FCA approved dealership in the UK. Get the car you really want with UK Car Finance. 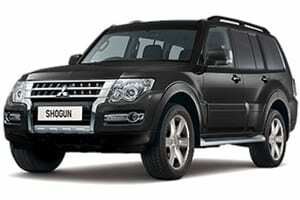 If you know what car you want but can’t find it, we can also help source that for you! Our car finance experts work extremely hard to get you the dream car you deserve. 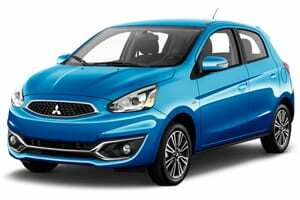 Get used Mitsubishi car finance today!